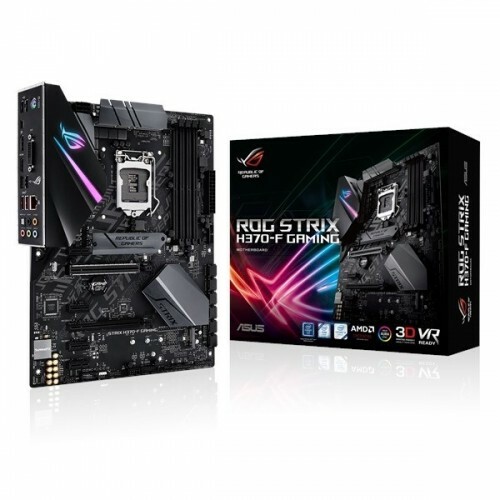 Asus Rog Strix H370-F ATX 8th gen gaming motherboard compatible with Intel (Socket LGA1151) i3, i5 & i7 processor. 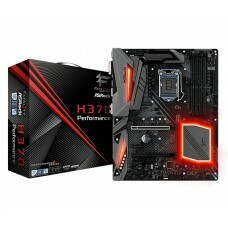 This aura sync RGB board also supports dual channel DDR4 maximum 64GB memory and it has the capability of fast dual M.2 with heatsink and USB 3.1 Gen 2 Type-A and Type-C interface. Focusing on the graphics, it will support Intel HD graphics having the maximum resolution of 4096 x 2160 @ 24 Hz for HDMI, 1920 x 1200 @ 60 Hz for DVI-D & 4096 x 2304 @ 60 Hz for DisplayPort. 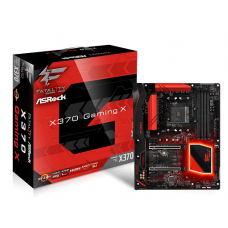 This AMD 2-Way CrossFireX technology supported motherboard has Multi-VGA output, 6 x PCIe slots & SATA 6Gbps and USB 3.1 Gen 2, Gigabit Ethernet with LANGuard and GameFirst technology. 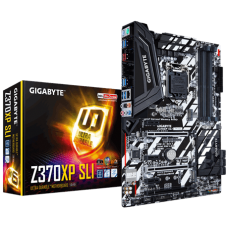 Asus mainboard with Intel H370 chipset is great choice for your gaming rig and we offer the best price in Khulna, Rangpur, Dhaka, Chattagram & Sylhet. 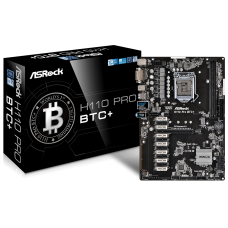 Order your desired mainboard from Star Tech online shop and have the delivery at your hometown you live.